Throughout the 40 Days we are releasing a few new songs produced by our Servants of the Word brothers. 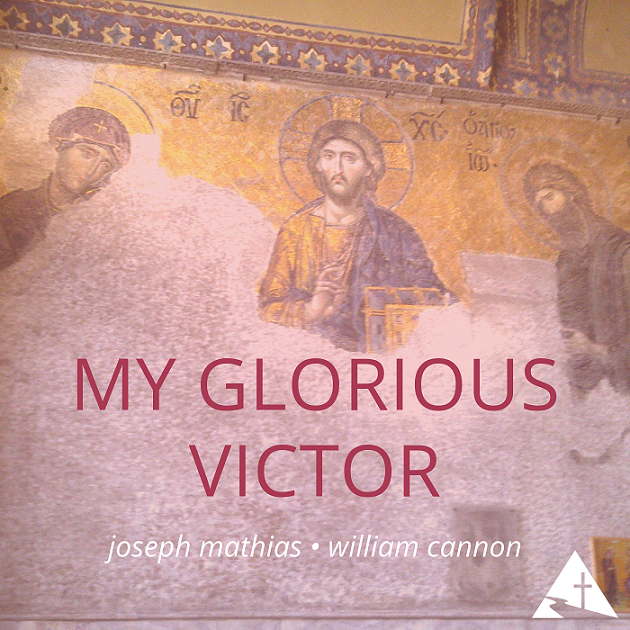 Our next release is Joseph Mathias’s “My Glorious Victor”, which you can listen to or purchase by visiting our Bandcamp page. 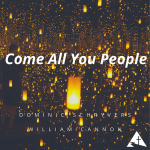 This recording features Joseph Mathias on lead vocals and guitar, with Will Cannon on mandolin and supporting vocals.